This fast pace work can also result in more errors. Quite a few people have witnessed it first hand, receiving Aadhaar cards with wrong information like improper name, incomplete address etc. Which is why procedures have been made to correct the mistakes. 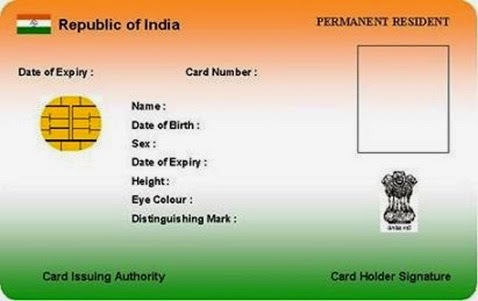 We have covered the Aadhar Card correction online guide. Now it is time for a guide to do it via post. While many people will think this is not necessary, we beg to differ. A lot of people may not have proper access to the internet, or maybe they have a very slow connection. Which is why it is necessary that we do not overlook this way of Aadhar card correction. This method is also quite simple and is not that different per se. So we will go thorough the steps just in case. First you need to download the form for Aadhaar Card correction offline. It can be found here. Next you need to fill the form. Tick the things you would like to update. Fill the form completely even if you have to change one thing. You will have to fill it in English and your local language. After you have filled it. Choose a document for proof(ID, Address or Date of Birth depending on what you updated). We have given the list of valid proofs in our previous correction post here. The document of proof must be self-attested and your name should also be mentioned along with your Aadhaar Card no. After this all you need to do is post it along with the documents. Write 'Aadhaar Update/Correction' on the front along with the relevant address. The address you need to write depends on the Local language(other than English) that you have filled the form with. Your documents will be verified UIDAI officials and after clearance, the correction will be made and you will receive your new corrected Aadhaar Card via post. Hello sir, i want to update my photo id of aadhar card through post...if possible then please give me detailed instructions on how to do so...Thanks.